Thank you for requesting a quote from us. A member of the GID Industrial team will reach out to you shortly. Please also feel free to call us at +1 (469) 283-2440. 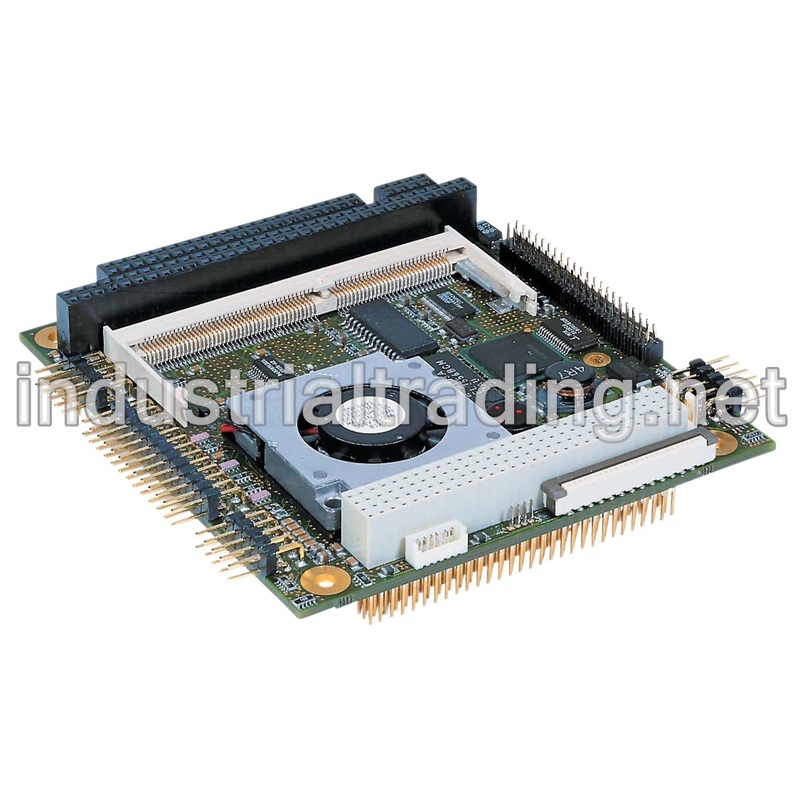 Industrial Trading is a website of GID Industrial, an ISO 9001:2015-certified company that has specialized in servicing industrial computer boards and providing other industrial products for sectors including manufacturing, defense, aerospace, entertainment, healthcare, and more by utilizing our combined skills and vast international network of trusted suppliers since our founding in 2015. Do you need a 01023-0000-16-4PM1? We can help you find it at a competitive price! 5V only, 1,8 A typ. Onboard PCI graphic | LAN | USB | COM | LPT | IDE | FDC. Any product names, logos, brands, and other trademarks or media featured or referred to on Industrial Trading are the property of their respective owners.